"Southeast Michigan's Preferred Electrical and HVACR Contractor"
Get The HVAC Contractor You Need With BC Ten Air! BC Ten Air was formed by a powerful merger of two leading HVAC contractors - B&C Technical Services and Ten Air, Inc. Before our merger, each of the two companies had over 20 years of HVACR experience. This prior experience and knowledge of the industry, combined with our vast network, helped to create a strong company with a solid foundation - benefiting both our customers and employees alike. BC Ten Air Specializes in 24/7 emergency HVAC repairs, preventative maintenance, and new installations for industrial and large scale HVACR equipment. Since our humble beginnings in 1982, BC Ten Air has focused on our customer service above all else. This has helped us to not only eliminate stress and hassles when they could arise, but it helps to keep costs low due to us being a single-source solution for every need that your building may have. Whether it be electrical, heating, air conditioning, or refrigeration - we have you covered! Package and split air conditioners -- all makes and models -- including TRANE, Carrier, York, and AAON. 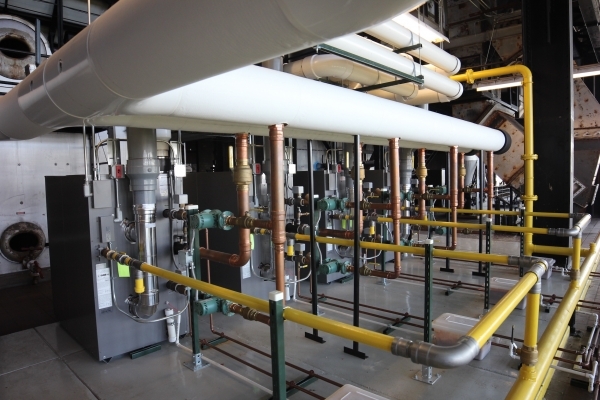 Boilers -- package or built-up, including hot water heating, steam and all associated piping and controls. Chillers - package air cooled, applied water cooled, and steam absorption, chilled water piping and all associated controls and vessels. Makeup air equipment -- heating only or heating and cooling. Cooling towers -- package or field fabricated. Condensers and condensing units -- all makes and models. Fan coils, air handlers, and air distribution systems for supply, return, or exhaust per SMACNA standards. 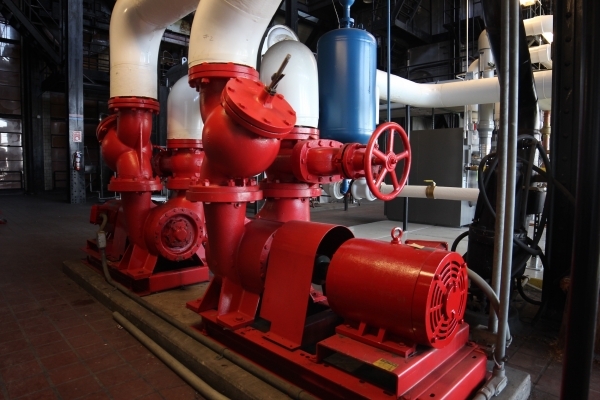 Pump stations and pumps -- chilled water, heating, hot water and condenser water applications. 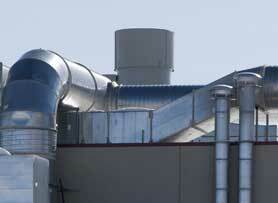 Process cooling or air handling systems. DATA center units -- all brands of computer room AC, including water or air-cooled, and glycol economic installations. While we do excel in HVAC-R services, repair, maintenance, and installation, we also handle all aspects of electrical maintenance services. 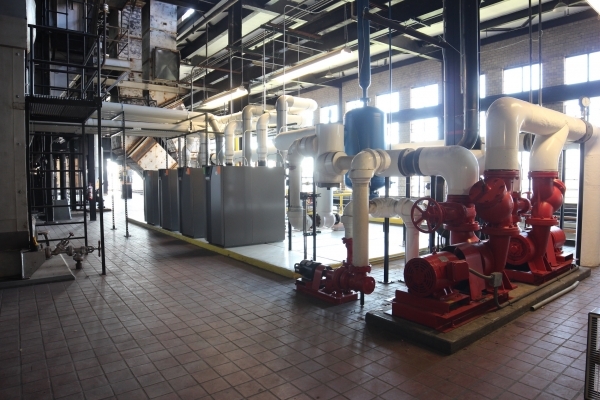 Many commercial clients have used our electrical services for machine installation, phone wiring, facility-wide electrical ongoing maintenance, and new construction power installation. 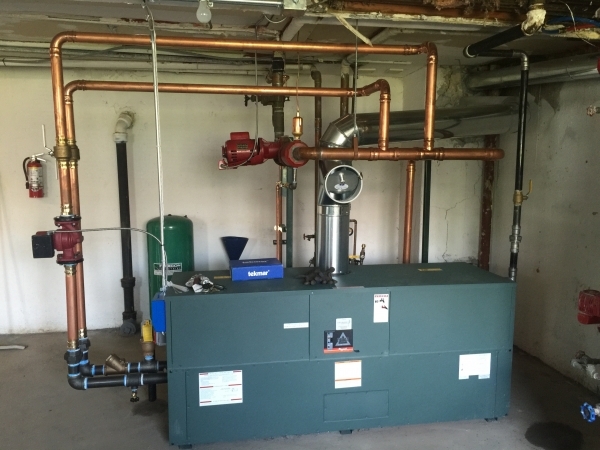 We pride ourselves on our customer dedication, and helping out clients not only meet their goals, but achieve them by minimizing the overall risk of equipment failure, providing fast and efficient 24/7 emergency service for repairs, and creating custom innovative and energy-efficient HVAC-R solutions. Our staff designers and technicians take a team approach to provide a full analysis for upgrades and repairs. When the repairs are completed, your AC equipment and controls will perform at their highest level of efficiency and comfort. BC Ten Air proudly serves the greater Troy area with professional HVAC-R services, repair, and maintenance. If you'd like to see why we're the leading HVAC-R contractor in Metro Detroit, contact us today! We are fully licensed, insured, and certified, as well as authorized Filtrine & Despatch service providers. The contents of this webpage are Copyright © 2019 BC Ten Air HVACR and Electrical Contractors . All Rights Reserved.